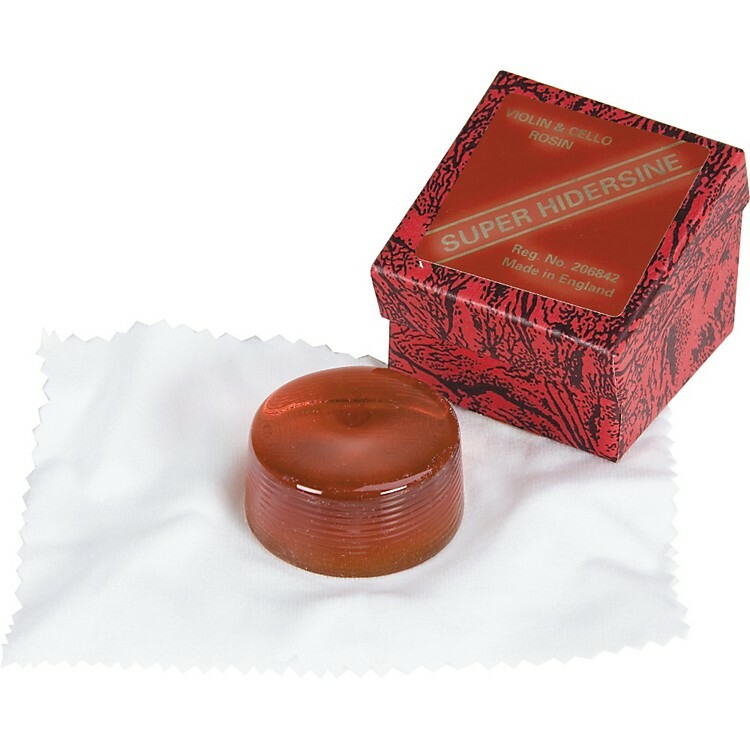 The world-famous improved rosin. Made in England and used by concert violinists and cellists the world over. Order now, don't wait till you run out.